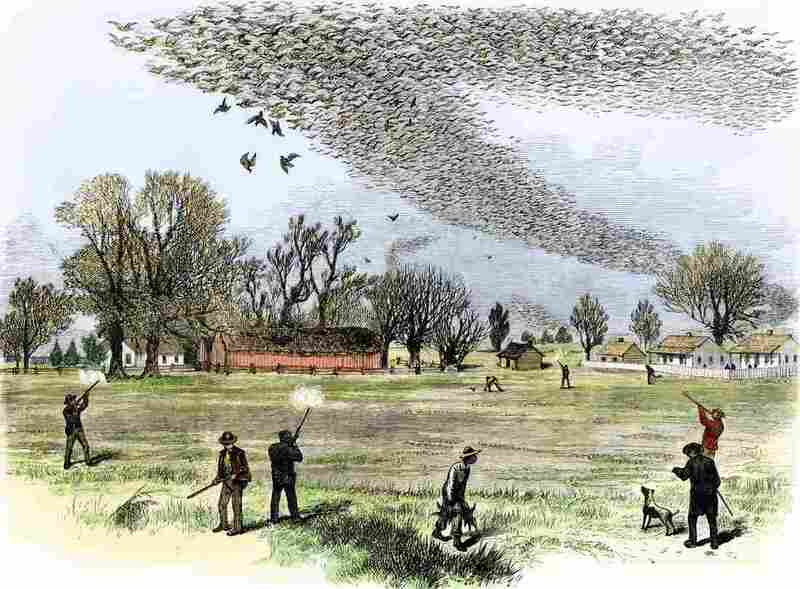 Why Did The Passenger Pigeon Go Extinct? The Answer Might Lie In Their Toes : The Two-Way Billions of these birds once flew over North America, but the last known passenger pigeon died in 1914. 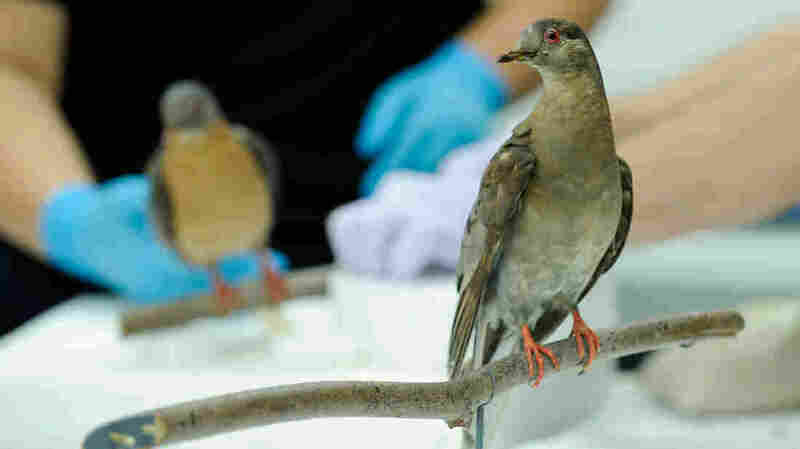 To try to figure out what happened, scientists analyzed DNA from the toes of birds in museums.